Home » News » UWM Biological Sciences professor publishes two books. UWM Biological Sciences professor publishes two books. 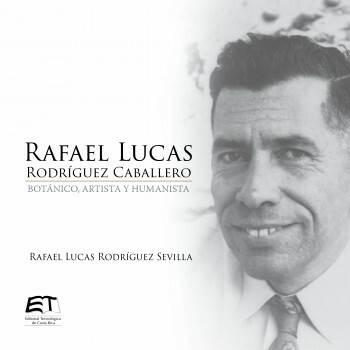 UWM Biological Sciences professor, Dr. Rafael Lucas Rodriguez, recently published two books in Spanish with a Costa Rican Editorial. Congratulations to our CLACS associated faculty, Dr. Rafael Lucas Rodriguez!